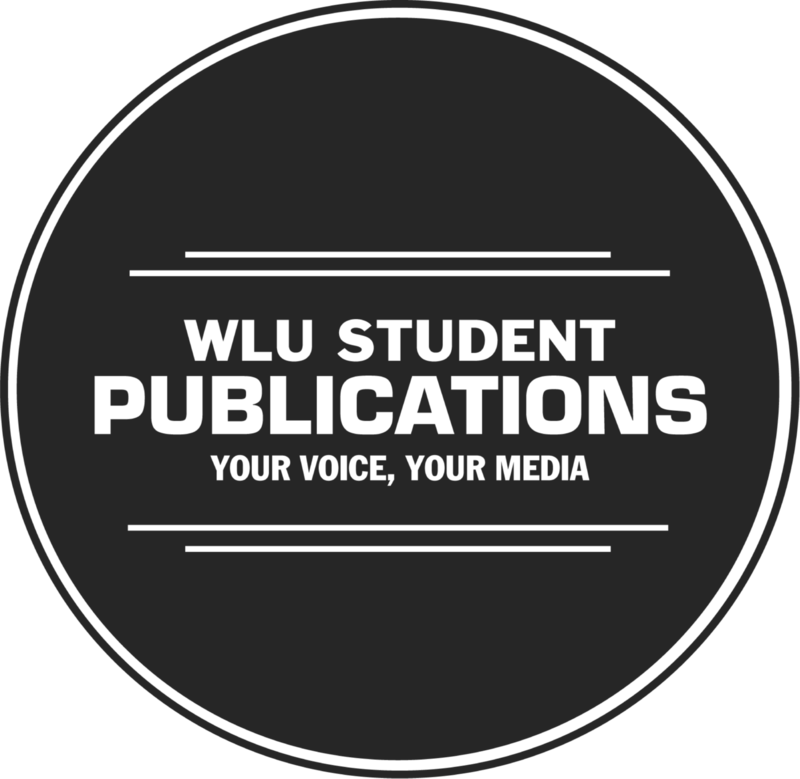 These positions are great opportunities to learn about governance, how WLU Student Publications works from a top down perspective, meet volunteers from other departments and looks great on your resume. 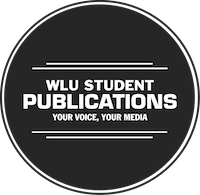 Complete nomination packages due to Meghan Roach (Waterloo) or Jamaal Owusu-Ansah (Brantford). Candidate photo must have been taken by Cord or Sputnik staff. Online open forum will be open for comments from students and applicants. Brantford open forum. Wednesday January 18 at 10 AM: Waterloo open forum. WLUSP Annual General Meeting in Waterloo and simulcast in Brantford.